S. Renee Smith helps her clients increase their income and influence by becoming more likable, marketable and credible. As a renowned self-esteem, branding and communications expert, life and business coach, speaker, she is a resource to the media. S. Renee has worked with over 100 organizations in nine different industries, including Fortune 500 corporations—95 percent are repeat customers. She has coached countless employees and over 300 small business owners. S. Renee is sought after for her ability to shatter old beliefs and mental constructs—closing the gaps in the minds of audiences regarding how they see themselves, their careers, and their abilities to achieve success. Her consistent and immediate outcomes are noteworthy—developing award-winning employees while increasing their income by 113 percent and helping businesses increase their revenue by as much as 900 percent. 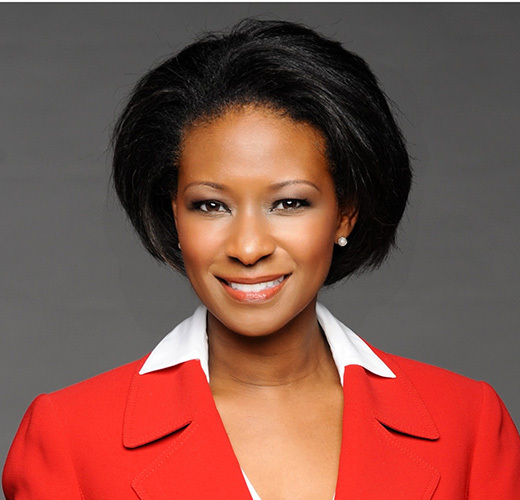 With more than 20 years of experience in communications, she has served as a television talk show host, producer, and spokesperson (United Paramount Network–Philadelphia), director of public relations at an academic institution, a corporate marketing representative, and a manager. Her insights have been featured in Woman’s World, Entrepreneur, Shape, Marketing Daily, Workwise, and other magazines and she has made countless radio and television appearances including ABC, CBS, NBC and other major networks. S. Renee is the author of 5 Steps to Assertiveness How to Communicate with Confidence and Get What You Want (Callisto Media, 2018); There Is More Inside Personal Essentials to Living a Power-Packed Life; The Bridge to Your Brand: Likability, Marketability, Credibility, and Our Hearts Wonder: Prayers to Heal Your Heart and Calm Your Soul. She is also the co-author of Self-Esteem for Dummies, which was written for the world’s bestselling reference brand series, For Dummies (Wiley, 2015).